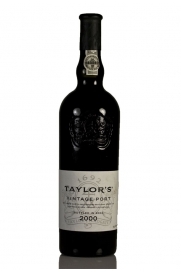 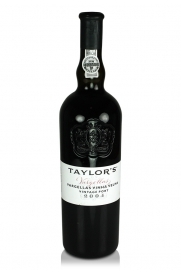 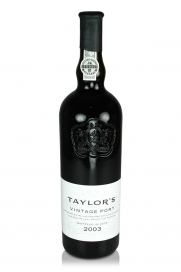 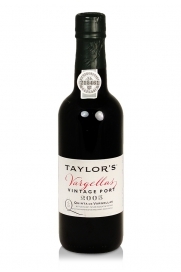 Taylor Fladgate with its 2007 has proved once again why it is the exemplar of every vintage port declaration in Oporto. 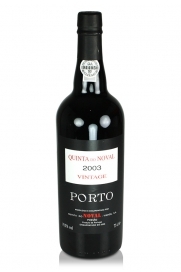 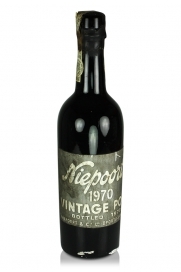 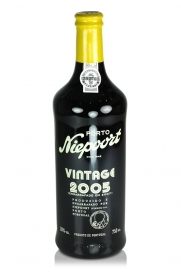 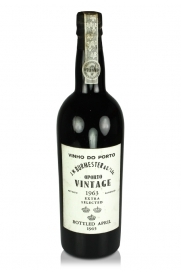 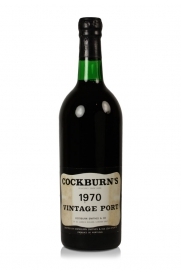 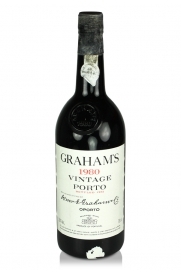 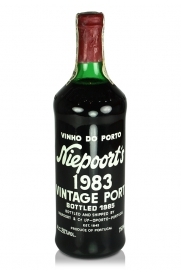 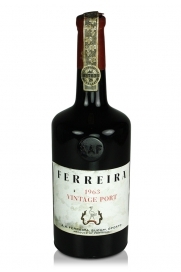 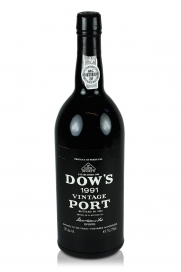 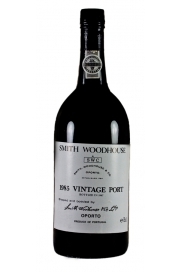 This vintage is wonderfully concentrated, complex, opulent and elegant with a mouth-filling, intense feel to it. 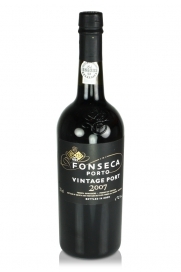 Possessing a fantastic nose of spice, incense and blackberry alongside its floral notes, this wine is layered with great grip and will easily age for 25 to 50 years.